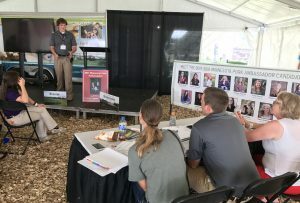 The Minnesota Pork Board’s Ambassador Program promotes leadership and communication skills development and helps further an individual’s agricultural knowledge through hands-on activities and social experiences. Youth representing county pork organizations can participate in state-supported events including the Young Leaders in Ag. Conference, the Minnesota State Fair Oink Booth, and Minnesota Pork Congress. County ambassadors can earn a $500 scholarship from the Minnesota Pork Board by meeting listed in the requirements 2019 Ambassador Handbook. Additionally, all county ambassadors are encouraged to compete for state positions. 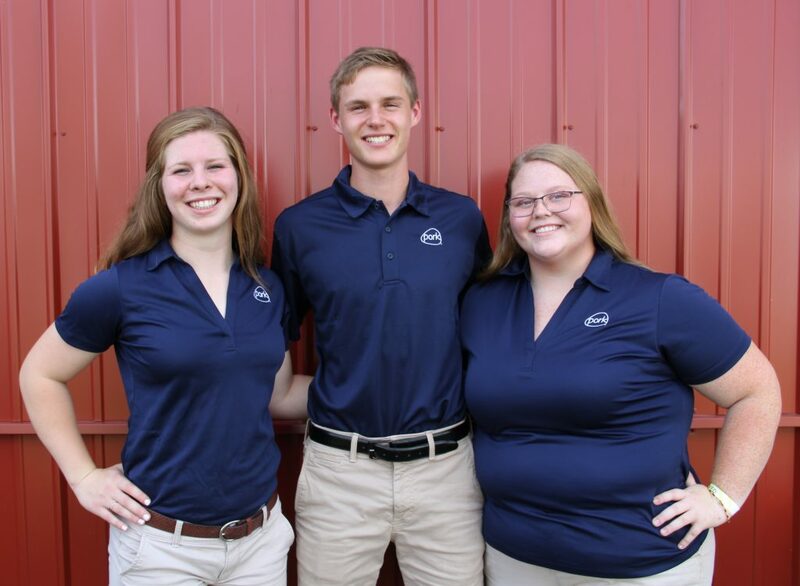 Successful state ambassadors receive additional scholarships: Minnesota Pork Ambassador, $1,500; First Runner-up, $750; and Second Runner-up, $500. Cash awards are presented for the best essay and congeniality. For more information on the program, contact Minnesota Pork Board COO, Jill Resler. Applications for the 2019-2020 is due on May 1, 2019.